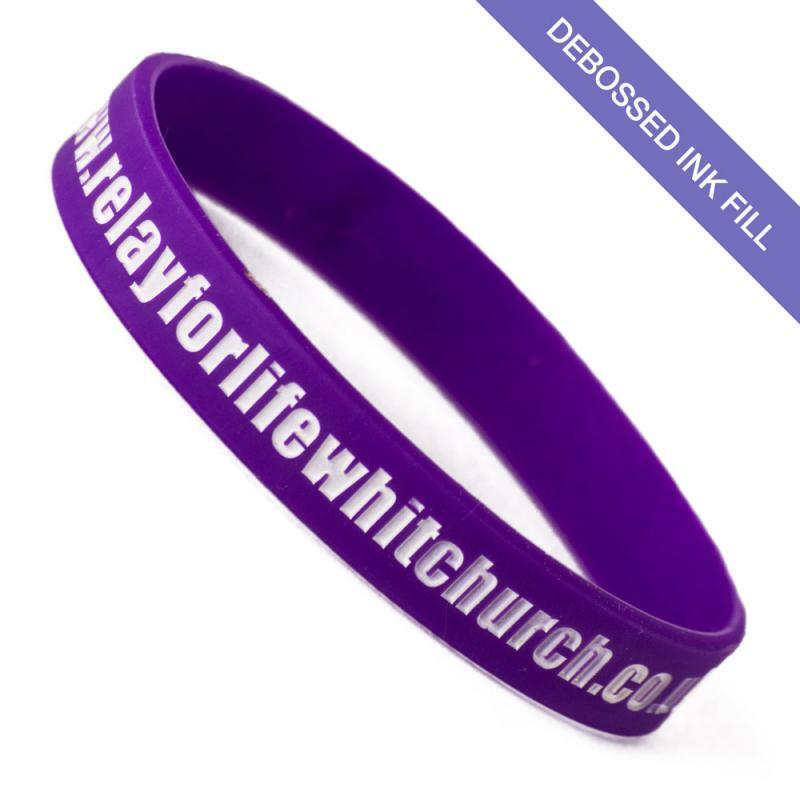 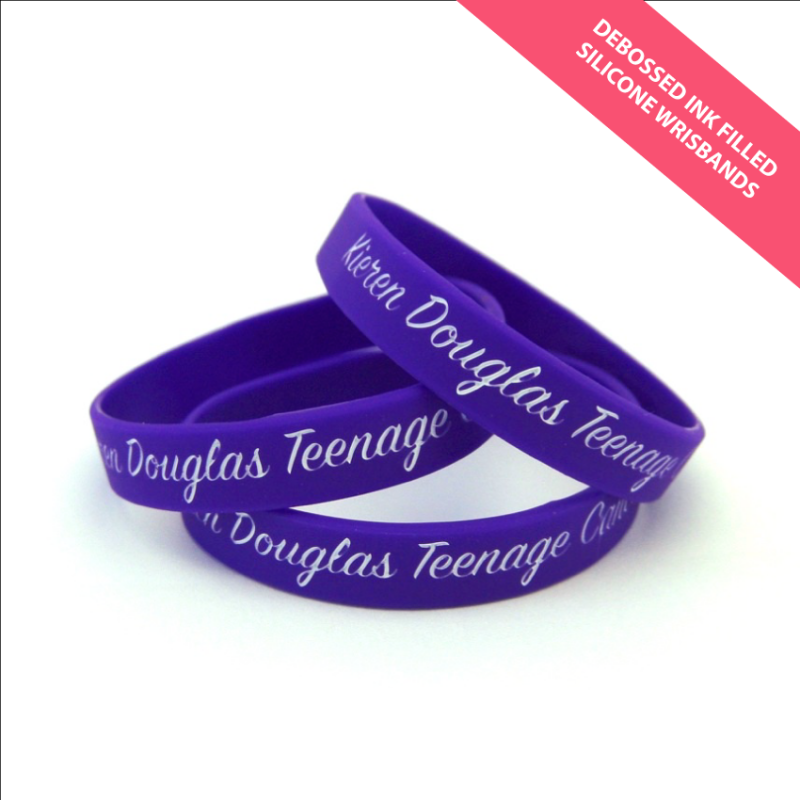 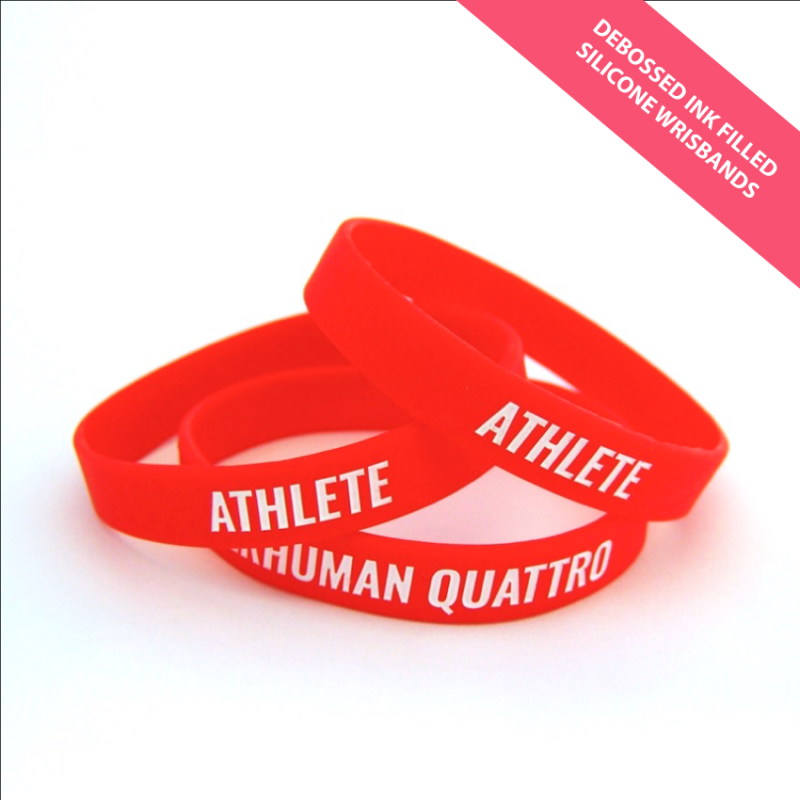 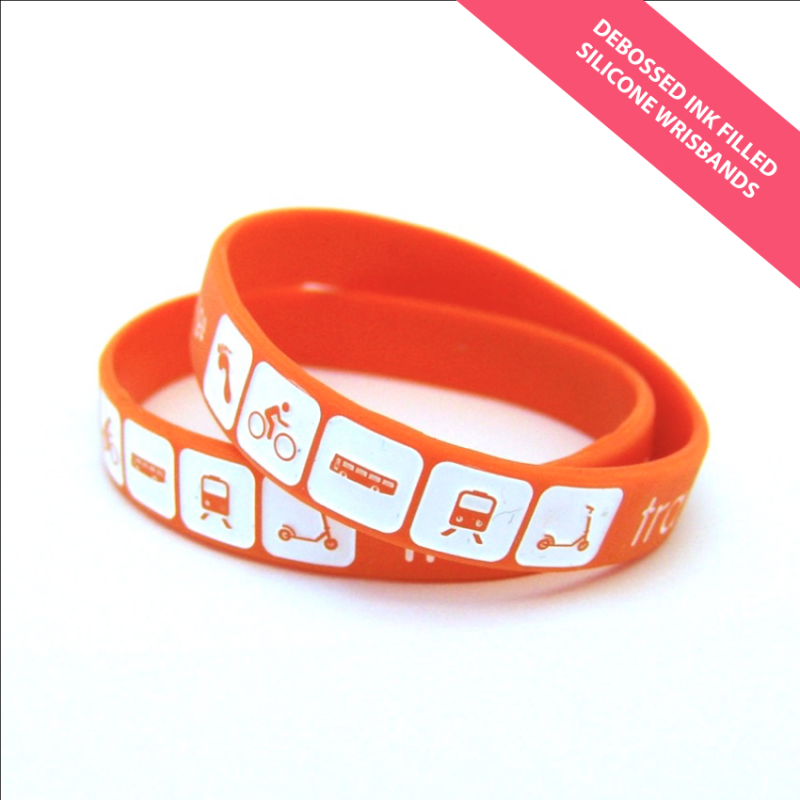 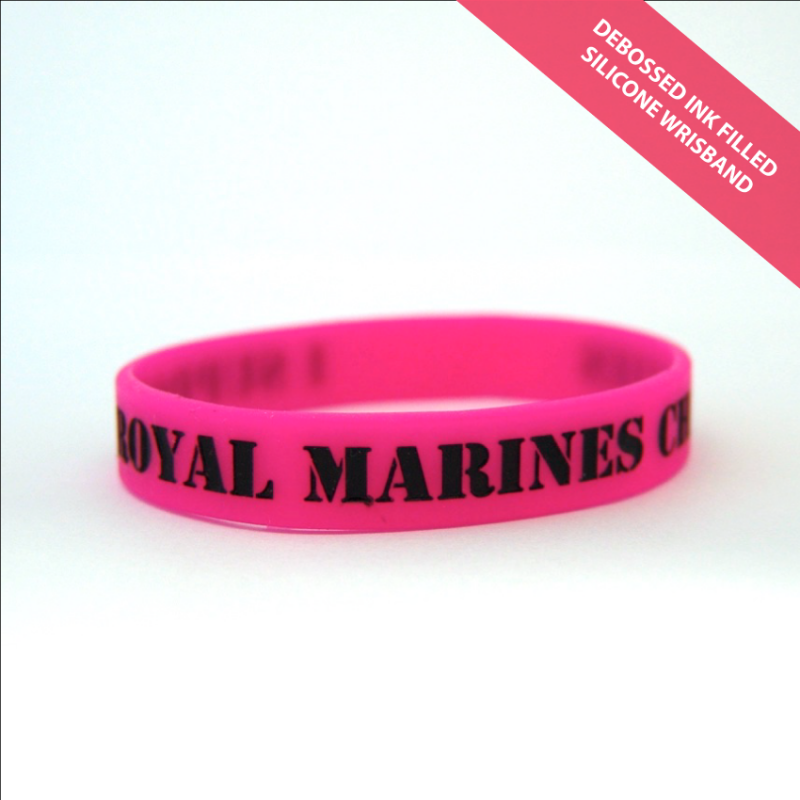 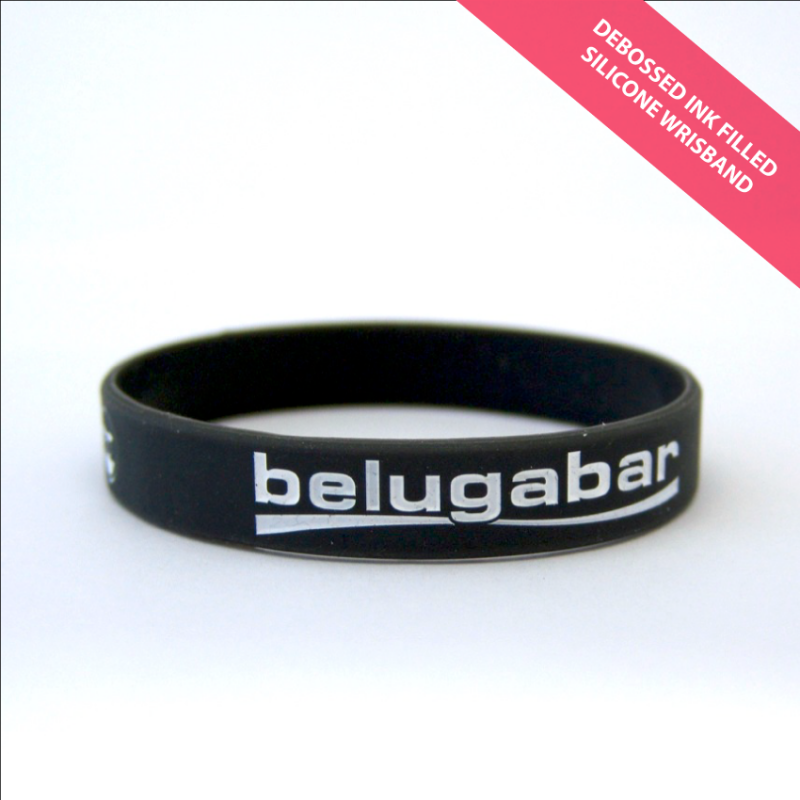 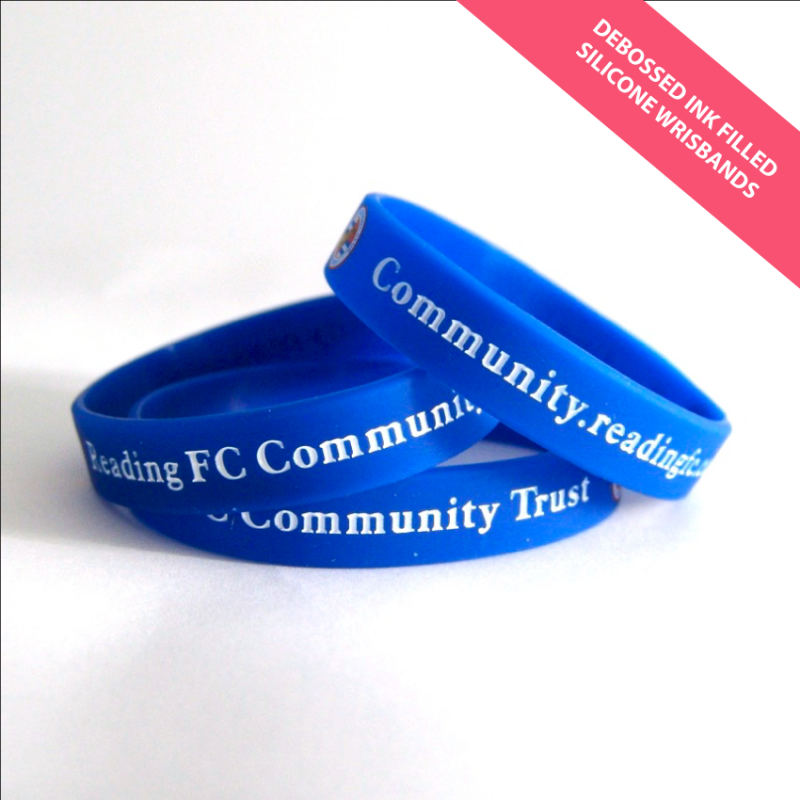 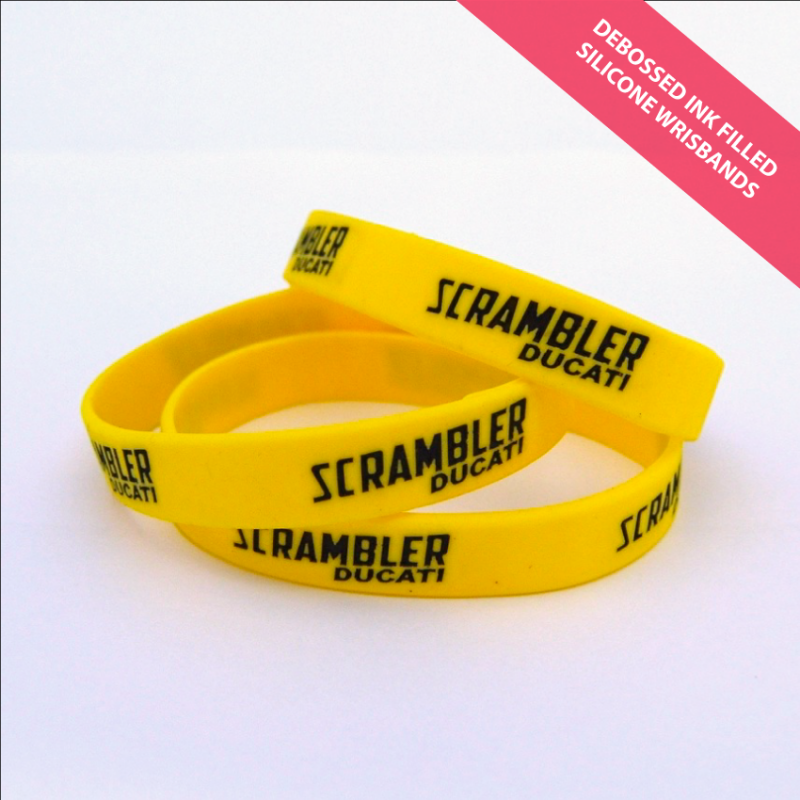 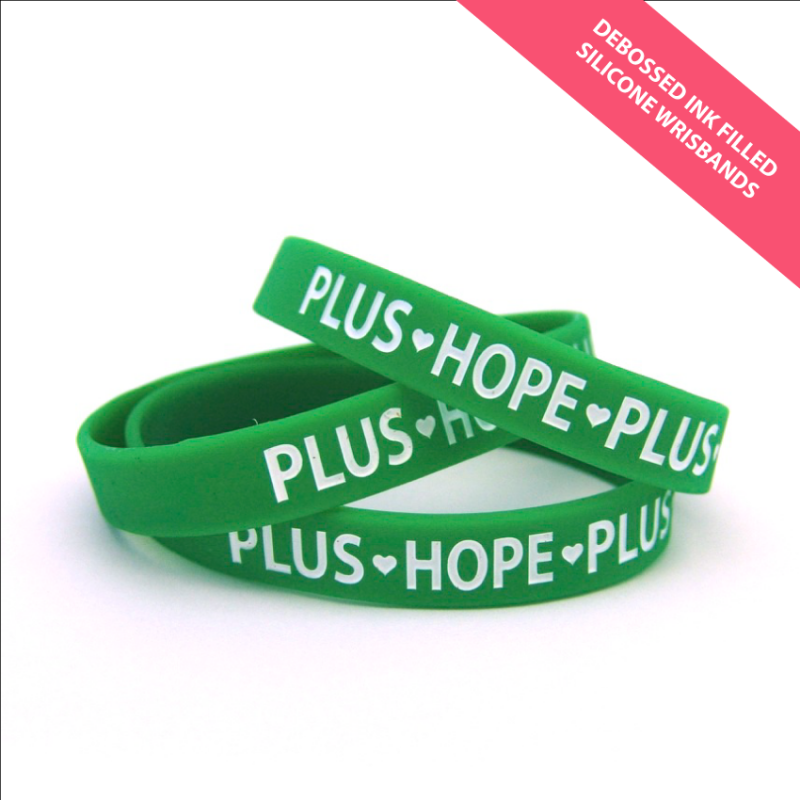 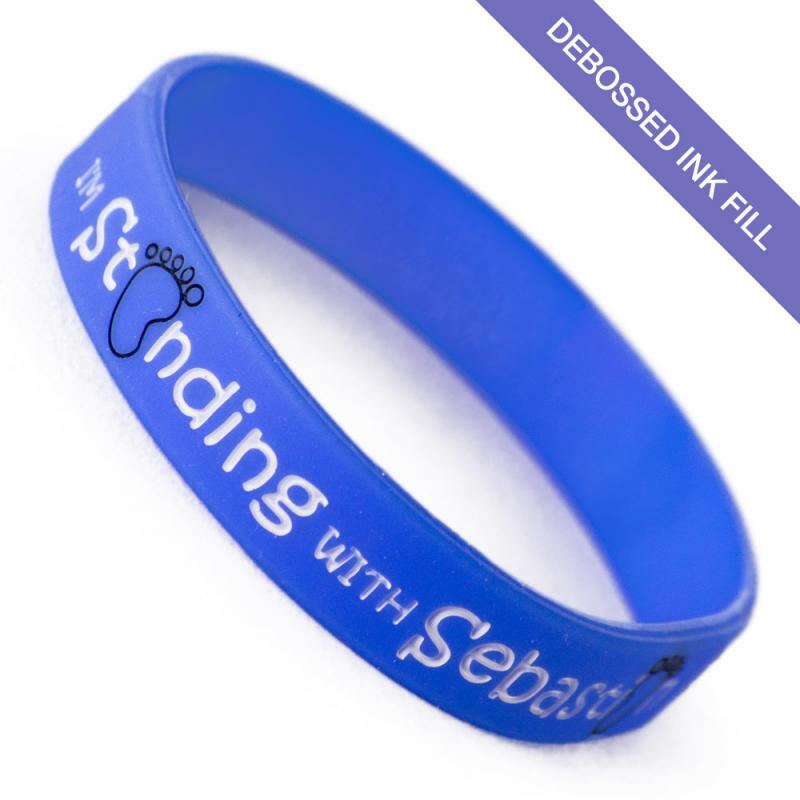 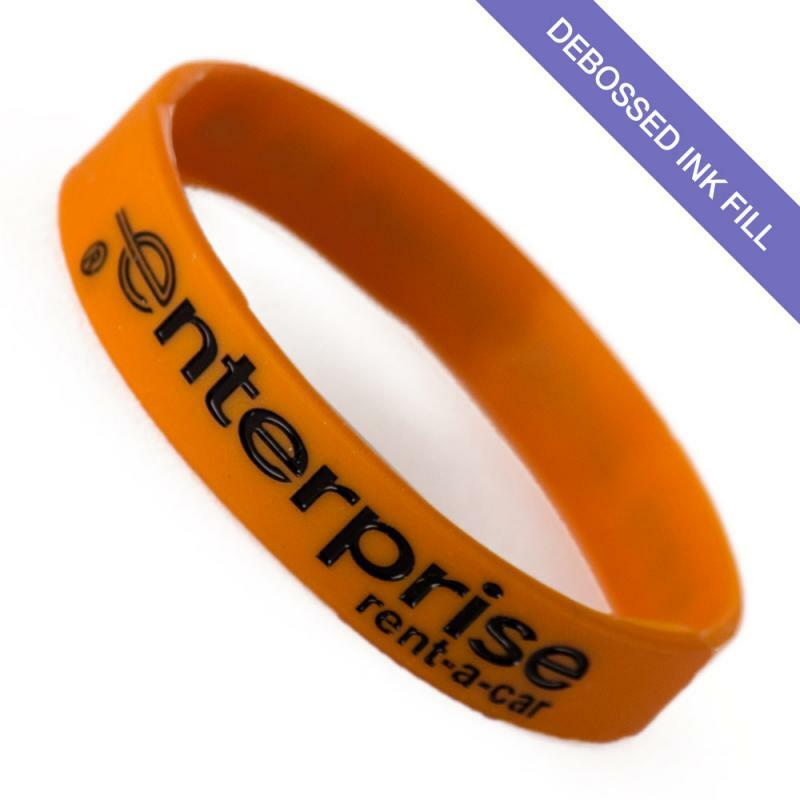 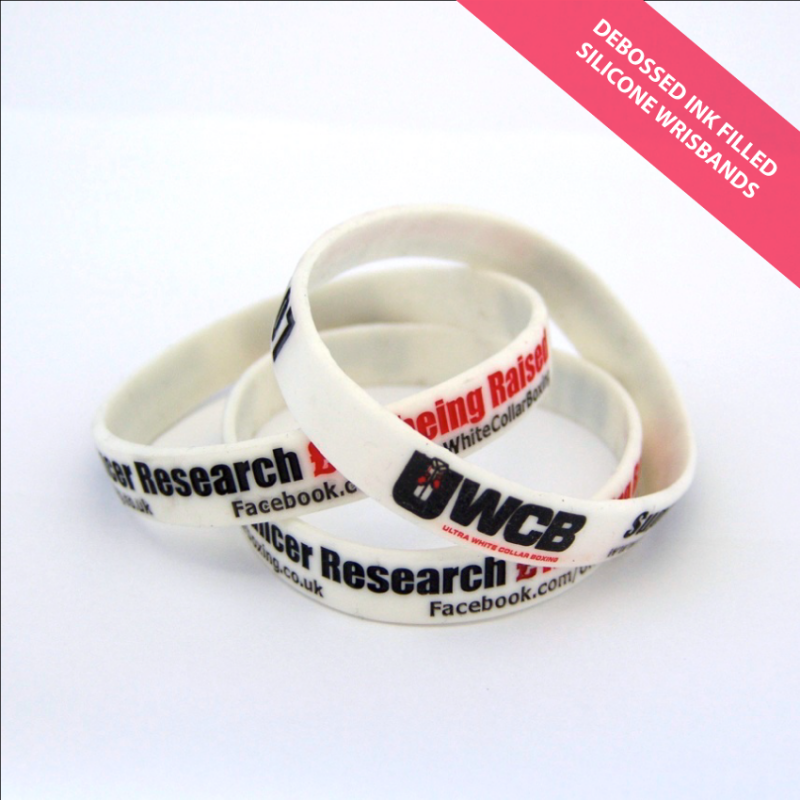 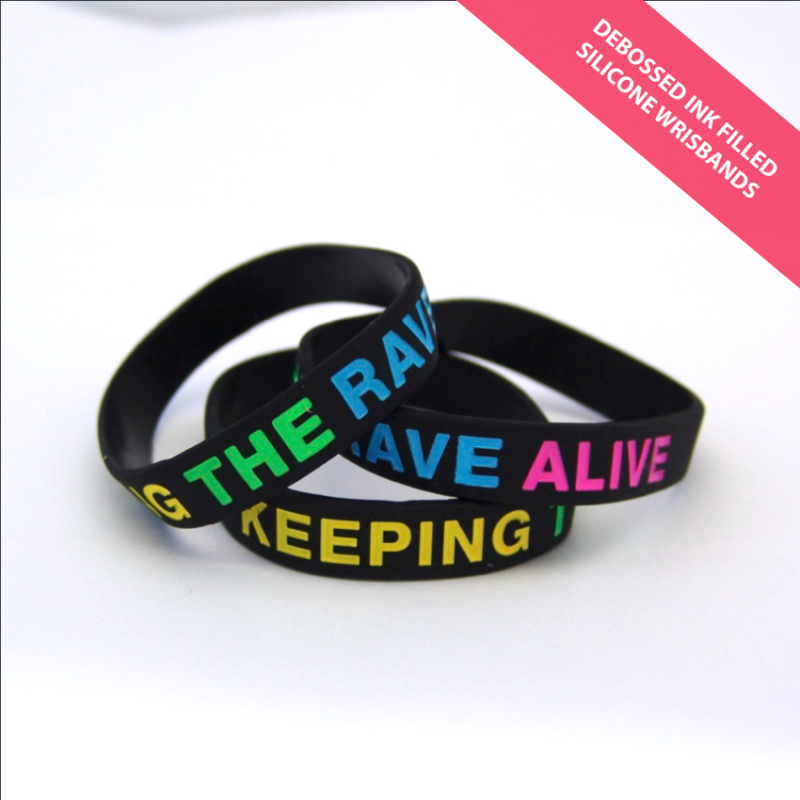 Debosed Ink Filled Silicone Rubber Wristbands are the premium longer lasting option of the Silicone Wristband Range. 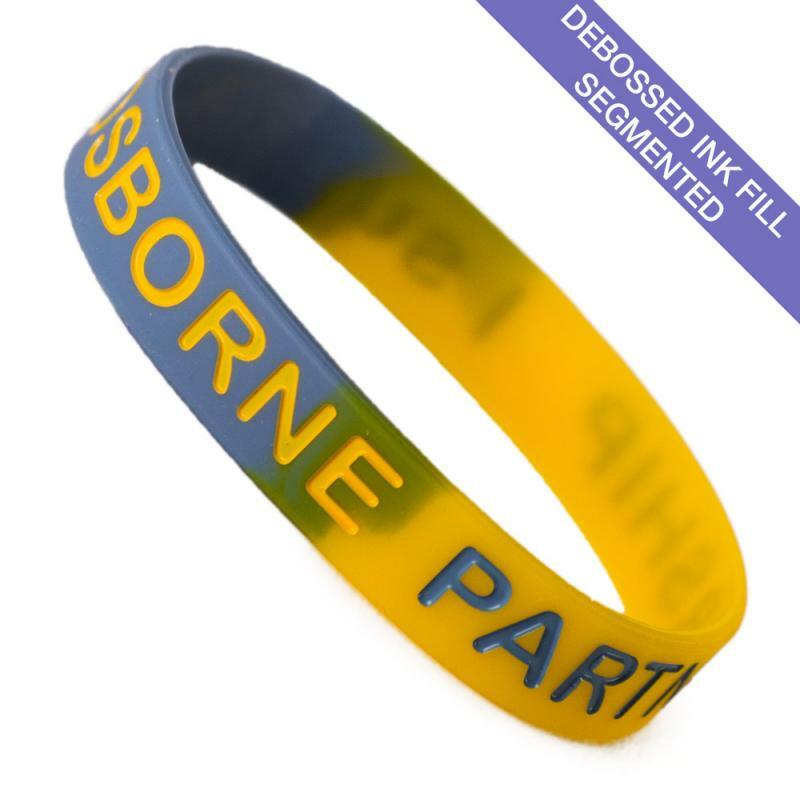 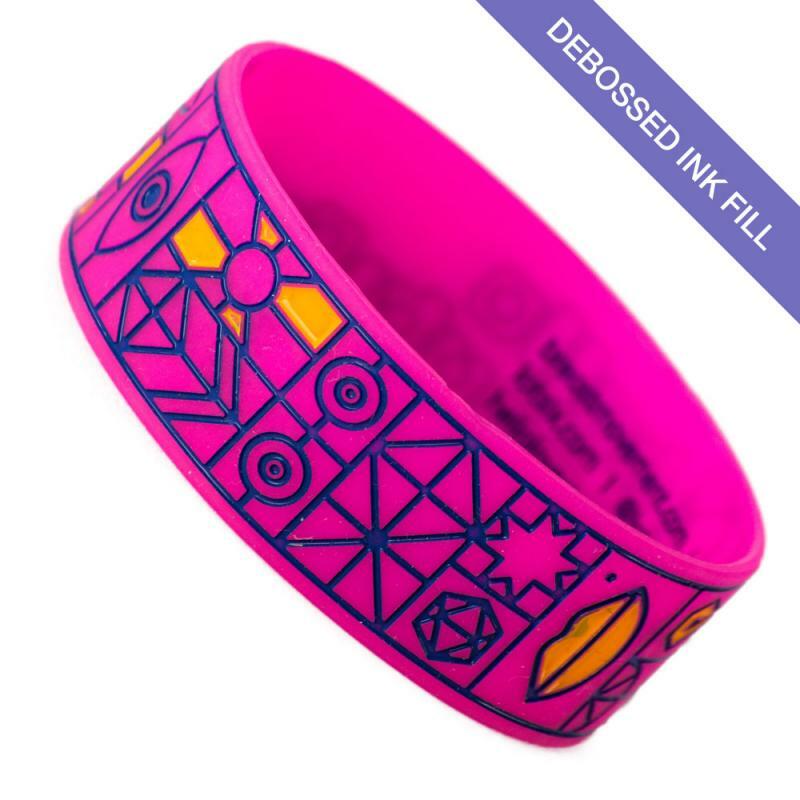 The wristband and ink fill colours can be Pantone matched to your specific requirements. 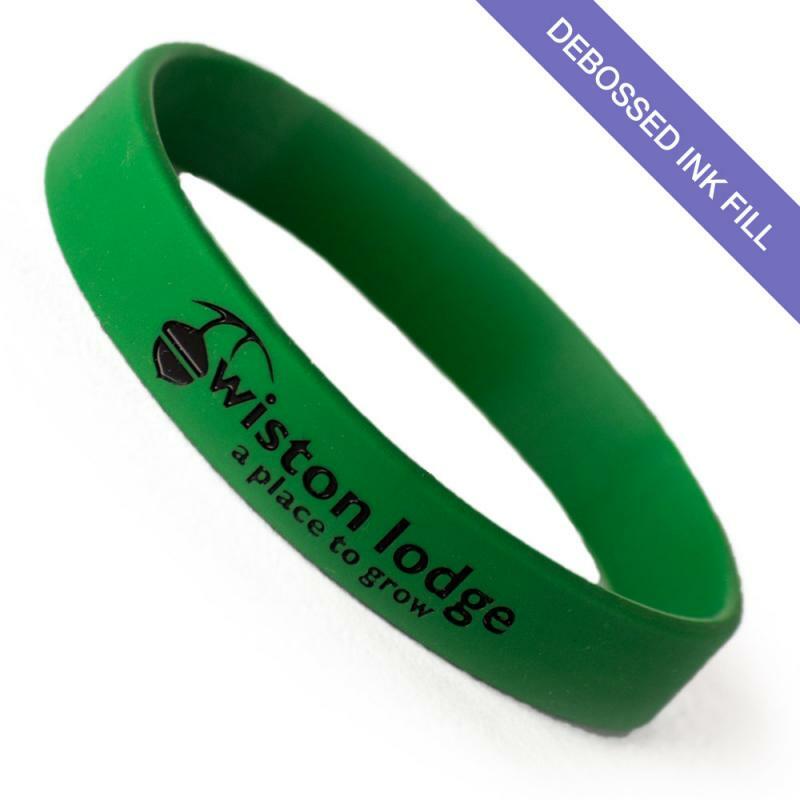 Debossed Ink Filled Silicone Wristbands can include the following effects - Swirl, 2 part, segemented and glow in the dark.